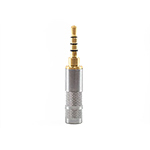 Our values are grounded in the emotional experience of music. 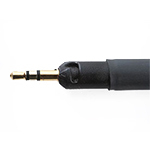 we want to deliver those emotional experiences and bring you closer to the music. 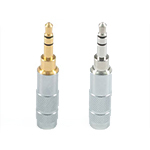 When it comes to high end audio, less in the signal path is more. 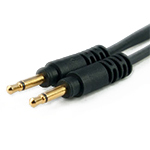 This is why Moon-Audio.com's founder, Drew Baird, created Dragon Audio Cables. 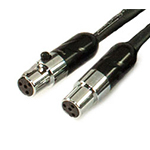 The art and science behind our Dragon Audio Cables are handcrafted using ultra pure single crystal silver and copper to provide the cleaneast and most musical presentation. 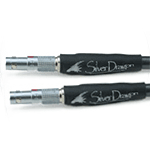 Silver Dragon Audio cables are made with the highest grade silver wire (99.99998% silver) to clarify instrument separation, increase soundstage and find previously lost high and mid frequency sounds (music). 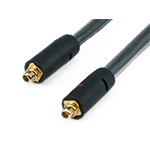 Customers share feelings of being "in" the music, hearing beloved tracks anew and astonishment at the clarity and beauty our Silver Dragon cables reveal. 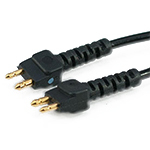 Black Dragon Audio cables are made with the highest grade copper wire (99.99998% copper) to enhance music's body, shape, warmth and immediacy. 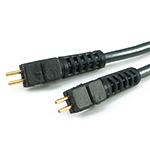 Black Dragon's copper cables provide warmth, body and soul. 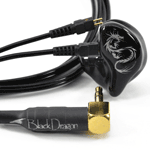 Customers marvel at how Black Dragon cables can solve headphones sound signature and musical challenges. 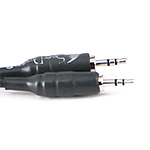 Blue Dragon Audio cables perform a bit like Silver and Black Dragon audio cables, but at a value price to help those new to cable upgrades realized and hear sound benefits before further commitment on a budget. 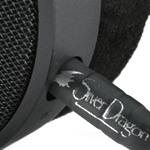 Some Blue Dragon customers never "level up" to Silver or Black Dragons while many become "hooked" on how much better the music they love sounds. 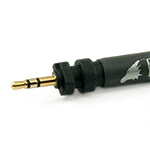 Dragon IEM & earphone cables connect to your In-Ear Monitors and let them breathe easier. 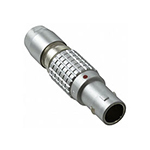 They open up the sound stage and provide many more layers of resolution. 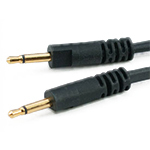 They tighten up and control the bass and provide a snappier bass kick. 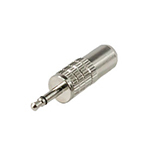 A must to clearly hear all the different instrument separation in your favorite genres of music. 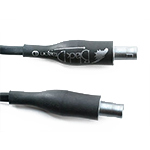 Dragon headphone cables connect to your full size headphones to your favorite audio gear. 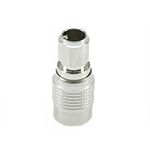 Providing a much more resolute experience. 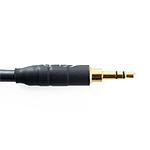 Like the Earphone cable, the Silver Dragon headphone cable for full size headphones opens up the performance and lets you hear nuances you never thought where there. 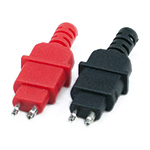 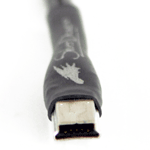 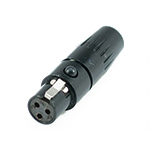 Dragon USB cables provide a communication bus for computers and electronic devices to communicate via transfer of data. 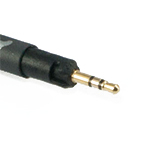 Proper geometry and and shielding are critical to the proper transfer of this data to maintain an accurate conversion from digital to analog in your DAC. 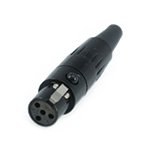 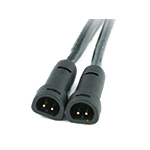 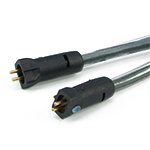 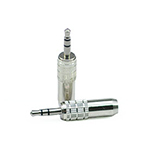 Our cables are built to high specifications and tolerances to provide the best signal integrity. 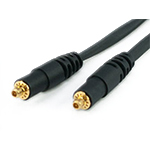 Dragon interconnects connect your favorite audio gear together. 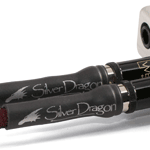 Whether it be between your Preamp and Dac or long runs to a Subwoofer, the Silver Dragon interconnect is Moon Audio's first design. 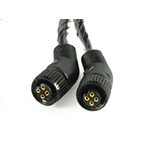 It was our first reference cable and has been one of the most popular cables we have sold plus, the price to performance ratio is unprecedented and remains an amazing value. 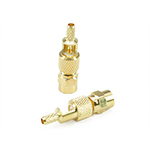 We offer a variety of Amplifier Connections options to suit your high end audio needs.